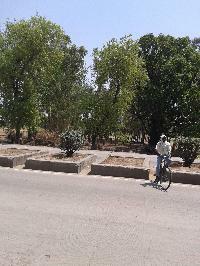 Front side 100 fit , north side of NH-2 near bank of Baroda Naugarh Amas Gaya. 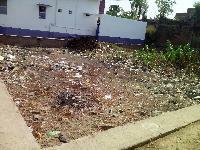 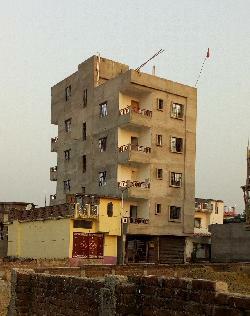 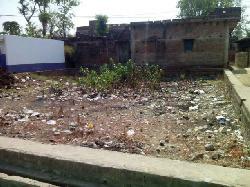 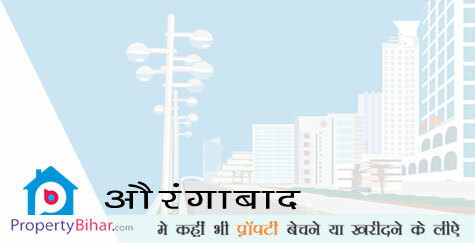 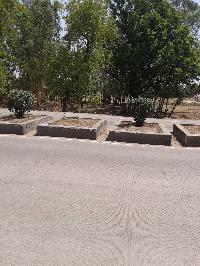 Commercial Land For Sale On Nh-2 Near Mandanpur Aurangabad. 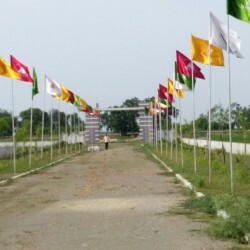 The land is clean with no issues in documentation and its has 14 ft road which leads on the land most important thing is that four lane road has been passed towards the land.